There has been a real focus on the astonishing cinema of South Korea over recent years as many of its films have landed on the global box-office charts, but its northern neighbour has perhaps fared less well. 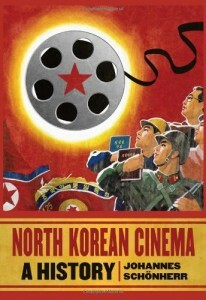 Films coming out of totalitarian regimes need to be approached with caution, but they can be no less interesting and “artistic” than their more democratic alter-egos, given the confines of whatever world view they are charged with communicating. The way a region or country represents itself can be vastly different to the way in which it is represented by others. 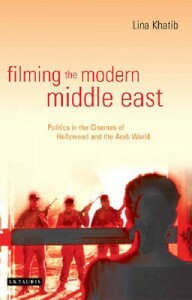 This fascinating study examines the ways in which some of the major conflicts and issues of the Middle East have been portrayed by Hollywood cinema as well as film industries across the region itself; all of which are using these conflicts to serve their own vastly different forms of nationalism. 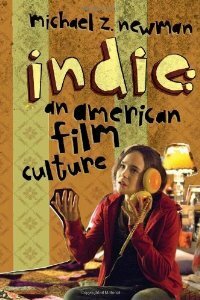 On the face of it you would imagine that an independent film industry would struggle, sitting alongside the behemoth that is Hollywood, but not so the extraordinary American Indie scene. The author of this study looks at the industry from the eighties onwards, exploring the ways in which the filmmakers, the audiences and the distributors all combined to influence each other in the creation of an indepenedent-film culture. 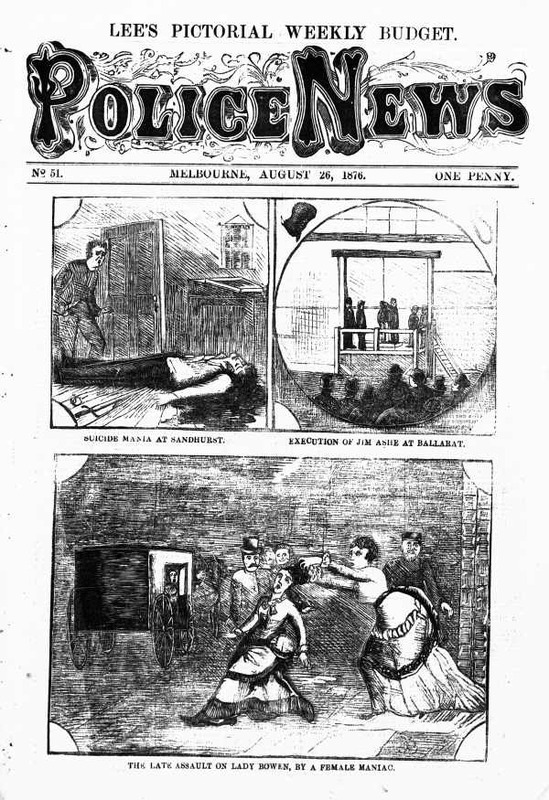 The Italian Giallo film takes its name from the bright yellow covers of cheap crime and horror paperbacks published in the early decades of the 20th century. Whilst the literary form first surfaced around the 1920s, the films taking their inspiration from them began appearing in the 1960s; maybe only coincidentally following on from something similar happening in Britain with the rise of the Hammer horror film in the late fifties. Mikel Koven’s groundbreaking study of the themes and iconic titles in this previously ignored genre is as good a way as any to dip your toe into this gore-drenched stream. 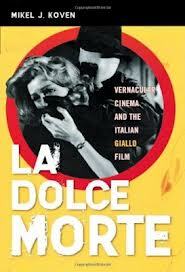 Something Giallo-ish from our Rare Books Collection!